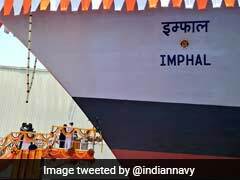 At a time when centre has claimed through an affidavit in Supreme Court that the Rohingya Muslim refugees living in India are increasingly becoming a threat to internal security of the country, cases of Rohingya Muslims trying to enter India to move to New Delhi through northeast India has surfaced once again. The Rohingyas were arrested from a railway station in Tripura in June this year. Guwahati, Assam: At a time when centre has claimed through an affidavit in Supreme Court that the Rohingya Muslim refugees living in India are increasingly becoming a threat to internal security of the country, cases of Rohingya Muslims trying to enter India to move to New Delhi through northeast India has surfaced once again. Official documents and pictures indicate that seven Rohingyas who entered Tripura through Bangladesh border and were apprehended are now kept in a protective home in state capital Agartala. They looked like Bangladeshis and spoke Bengali. After being arrested from a railway station in Tripura in June this year, they were sentenced for two months in jail for illegal entry in India. Earlier this month, the United Nations High Commissioner for Refugees (UNHCR) informed the state government that they are Rohingyas. Since then, they have been shifted to a highly secure government home and talks are on for their deportation, official sources said. Neither the police nor local administration nor the court could identify that they were Rohingyas. 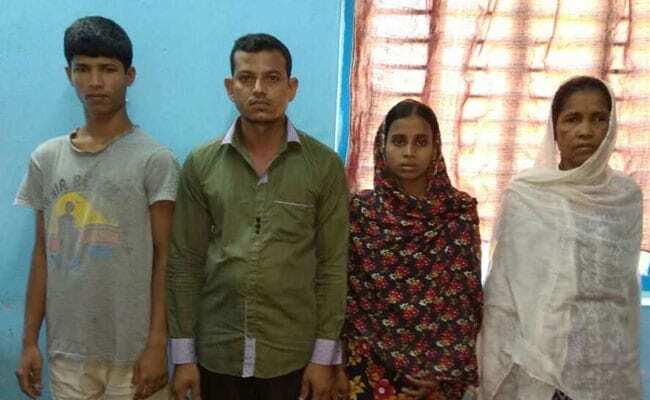 A senior Tripura Police officer on condition of anonymity said, "In their interrogation they had at that time claimed they are Bangladeshis and had entered India illegally in search of job. In reality, they sneaked-in through the Bangladesh border in southern Tripura and were planning to take a train to Guwahati and had plans to go to Delhi for getting refugee status card from UNHCR. It was only a UNHCR communication that revealed their real identity. In fact one of them has a refugee card and the rest which includes four minors." The centre has already informed Myanmar about the seven Rohingyas, sources said.